Skarphagen joined the IceHogs as the team's Strength and Conditioning Coach during the 2018-19 season after serving in the same capacity for HC Dinamo Minsk in the Kontinental Hockey League in Russia from 2017-18. Prior to his stint in the KHL, Skarphagen spent five seasons in Sweden's top-tier hockey league where he worked as the Strength and Conditioning Coach for the Swedish Hockey League's Frolunda HC Academy from 2011-16. 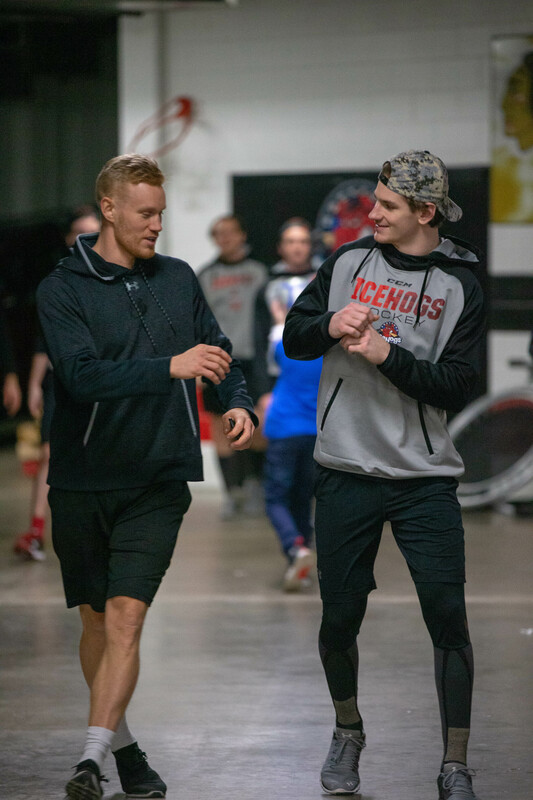 While working with Frolunda, he also launched his own physical therapy consulting company, KSharphagen Training AB, which offers rehabilitation and athletic training to a wide variety of athletes in Gothenburg, Sweden. Skarphagen received his Bachelor's Degree in Sport Science from the University of Gothenburg in Sweden in 2012.